Make a difference in so many ways! Organizations and programs that support women's advancement, like Blessons, help women reach their potential by promoting self-reliance and independence. Volunteer projects may include financial planning, mentoring, interview practice, and skill-building. Here you can learn the many ways to support Blessons Scholarships for Women with tax-deductible donations & help women with an opportunity for a better life for themselves and their families. Each award season, we will receive countless applications of incredibly inspiring women with survivor stories who have suffered from cancer, mental illness, physical or emotional abuse, or who are first generation female immigrants. These applicants are women who are 25 years or older, are driven from their challenging lessons that has interrupted their adult education and now view the blessings in completing their higher education. Our goal is to increase our capacity to give more awards to reach all of the women who could potentially benefit from the Blessons Scholarships for Women Awards. In 2018, Blessons is committed in funding a minimum of (6) - $1000 one-time scholarship awards in providing educational assistance. These women are U.S. citizens pursuing an undergraduate education at a regionally accredited college or university or at a vocational or technical and trade school program that lead to degrees or certificates, and within the United States. And that’s why we need your help as a Blessons Partner, Sponsor and/or Donor in supporting and delivering this life-changing program to empower women through education. 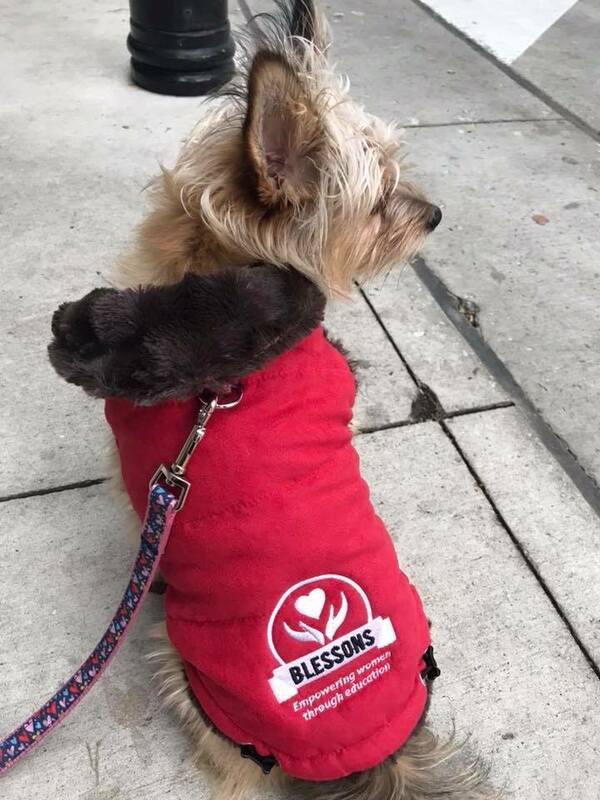 To learn about becoming a charity partner, sponsor, or in-kind supporter, please email valerie@blessons.org. Thank you for your interest in supporting Blessons Scholarships for Women!